Elements Massage™ therapists in Beverly listen to your needs and utilize the proper techniques to deliver a truly therapeutic experience. Why do we do it? 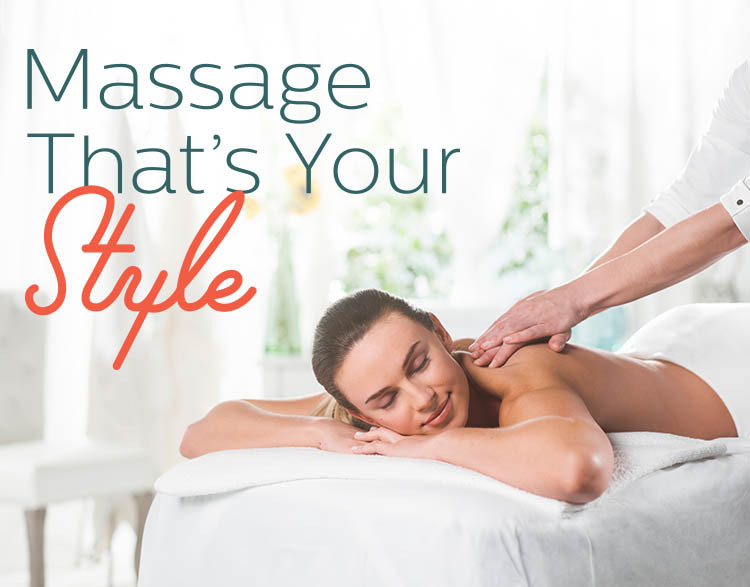 Because at Elements Beverly, we only do massage. Our expert therapists deliver amassage that is tailored to your individual needs, every time. Elements Massage of Beverly is proud to announce that we were voted Best Massage in the Salem Evening News Best Bets of the Northshore for 2018! Thank you to all our clients who voted for us!